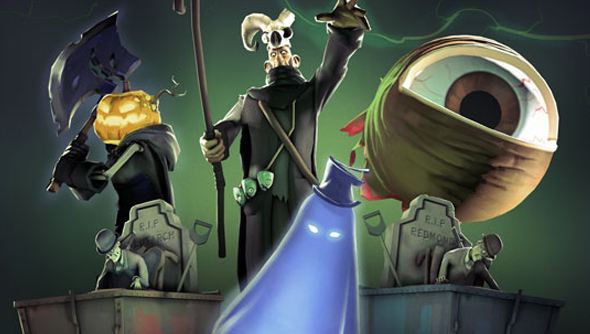 Valve are hard at work on their next Scream Fortress mode, the Halloween event they’ve held for Team Fortress 2 this past five years. To prepare you for the “900-mile-an-hour hellride we’ve got planned” they’ve reactivated the past five years’ events to be played till Halloween. Valve want to avoid making “your heart beat so fast it would blow up your ribcage” so they’re giving access to the past five years-worth of Halloween events in preparation for the release of the sixth. To get playing you simply need to boot up TF2 and quickplay the any of the five events in the menu.